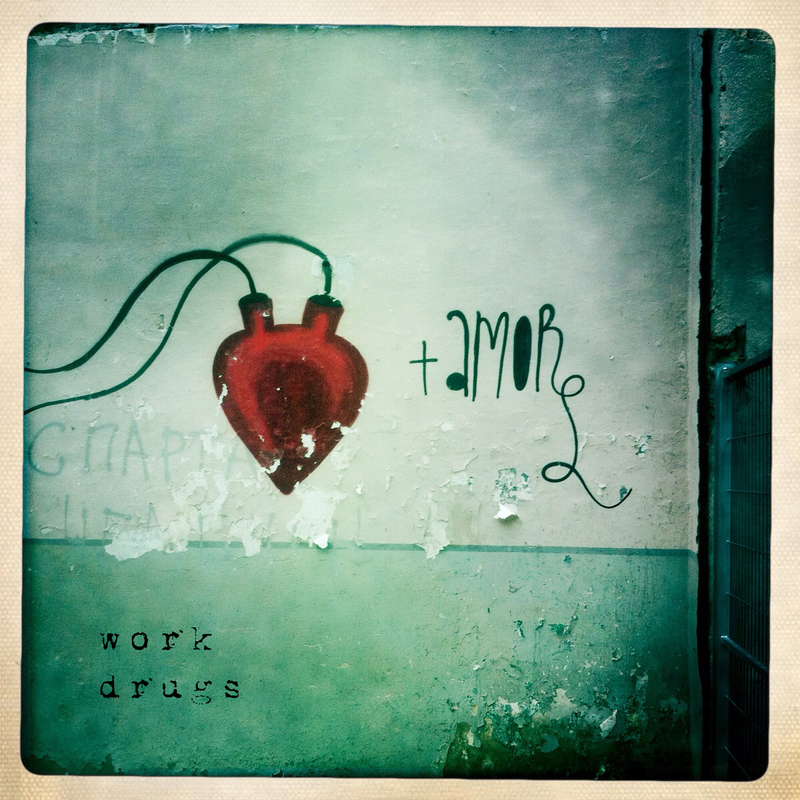 Work Drugs is spreading a little extra love this Valentine’s Day with the AMORE EP. Download for a limited time from our BANDCAMP. Check out the video for the first single OPTIC TRENDS.